In the Herriman, UT area, it can be confusing to know what Herriman Plumbing Company can handle your home’s repairs when your plumbing system needs attention. You may be occasionally looking at plumbing appliance replacement or fixture replacements, like water heater or bathtub and toilet replacements. Other times you may need a local plumber for leak detection, clog clearing, pipe replacement or sewer line services. 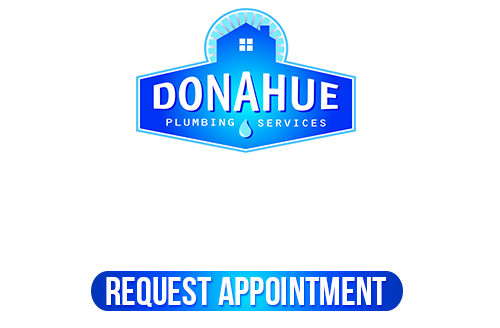 You need a local plumber who can serve all your plumbing needs, so consider our professionals here at Donahue Plumbing Services. 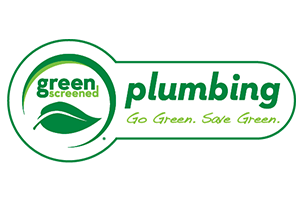 We are the local favorite plumbers who offer full-service plumbing to your Herriman home. 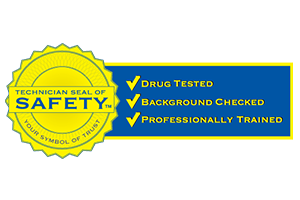 Plus, with our services you’ll be getting some of the best guarantees and warranties available. Plumbing repairs can involved many things including cracked pipes from freezing or broken pipes from aging or pipe movement. At Donahue Plumbing Services, we can make your plumbing repairs quickly and effectively. We repair all types of fixtures and also replace them when repairs can no longer be made. 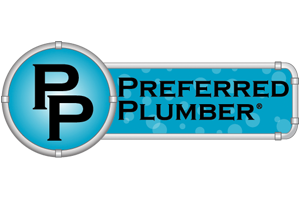 With our Herriman Plumbing Company, you’re always getting some of the best plumbers in Salt Lake City. No matter what you need plumbing repairs for, we’re here for you. Taking great care of your water heater means to keep them maintained, cleaned, repaired, and finally replaced when it’s time. Our professional Herriman Plumbing Company can service any type, make or model water heater installed in your home. 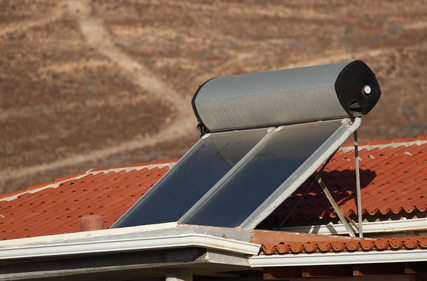 For replacement, we can help you find affordable, highly efficient water heaters for your Herriman home that will help you save on energy costs. 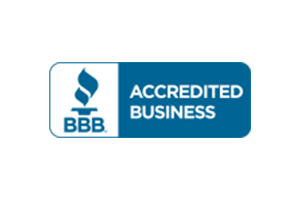 Whether you need repairs or service on gas fed water heaters, specialty water heaters, or tankless water heaters, our professional plumbers are ready to take great care of them for you! Sewer and drains in your Herriman home also require attention from time to time. Just like any other part of your plumbing, you can wind up with problems like scale buildup, rust, corrosion, or drains that clog and need clearing. Whether you’re needing emergency service or regular services, look to us when you need help with your Herriman sewers and drains. Water softeners can improve your home’s fresh water. They help to remove the calcium and sediments that make water “hard”. Softeners come in varying forms, so let us work with you to figure out exactly what type and size of water softener would best suit your specific needs. Wouldn’t it be nice to know you won’t be suffering with that scale that’s left over after you shower or that gets all over your dishes in the dishwasher? If you are looking for the best Herriman Plumbing Company, please call 801-262-0500 or complete our online request form.